Do you have honey bees you want removed? Here we outline the help available from Colchester Beekeepers but first it's imperative that you establish that what you see are in fact honey bees and not any of our other native species. But please don't put yourself at any risk in trying to identify them. A smooth and shiny body with bright yellow and black stripes. Often aggressive, attracted to food and drink and can sting many times. They normally nest in lofts, garages, sheds and underground cavities and are best reported to a pest control operative for disposal. They should not be disturbed as they can be quite dangerous. 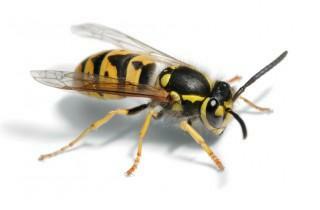 Hornets (a large wasp) should be treated in the same way as wasps. A compact fuzzy hairy body with dim yellow and black stripes, more interested in plants and bright colours than food or drink. Can only sting once and usually only if threatened. This one is carrying pollen. Bumble Bees, which we do not normally collect, nest low down under bushes or hedges or usually in mouse holes. 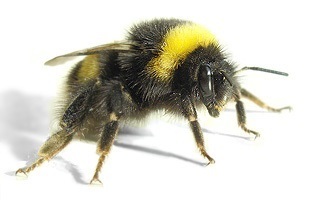 Bumble Bees normally pose no threat to people unless disturbed, therefore they are best left alone. 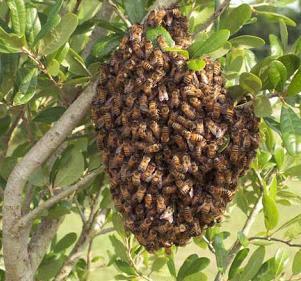 We are able to help with the removal of honey bee swarms. Swarming is the way honey bees make new homes. A group leave an existing hive resting temporarily whilst they search for a new place to live. They usually rest in a tree, bush or on a fence, sometimes for a few hours or maybe a couple of days hanging in a cluster as shown. They usually ignore people if not threatened but a hanging swarm is best removed by a beekeeper, if it doesn't move on, otherwise it might end up in an unsuitable location. If you have bees entering a garage, shed or a roof then you will have to identify an individual bee to determine its species. if so call Morag Chase on 07826 794045. 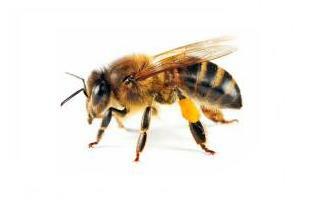 We may make a charge to cover the various expenses incurred in rehoming your Honey Bees. If any of our representatives consider it unsafe to collect the Bee Swarm due to health and safety reasons, you will need to make alternative arrangements to remove them. For wasp or hornet nests you will need to call a local pest control organisation on 01255 886980 or 01255 830541, others are available. Or try your local authority for help or assistance. 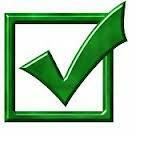 Colchester Borough Council is on 01206 282581/2. Never call 999 unless it is a true emergency which is unlikely with bees or wasps.